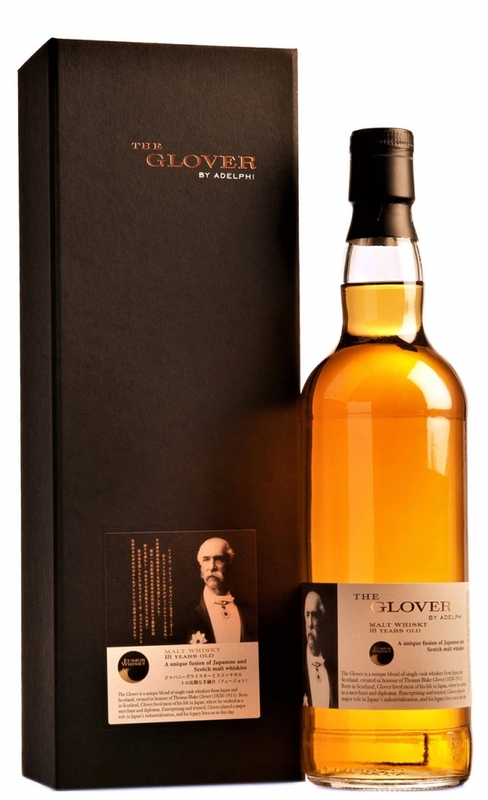 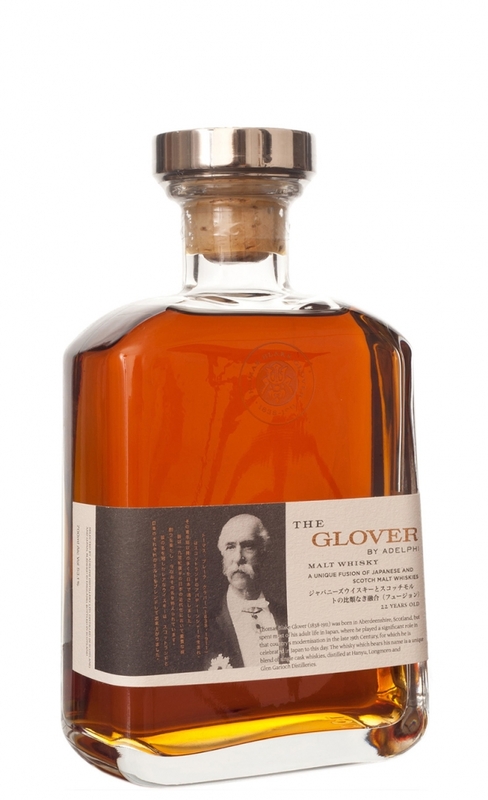 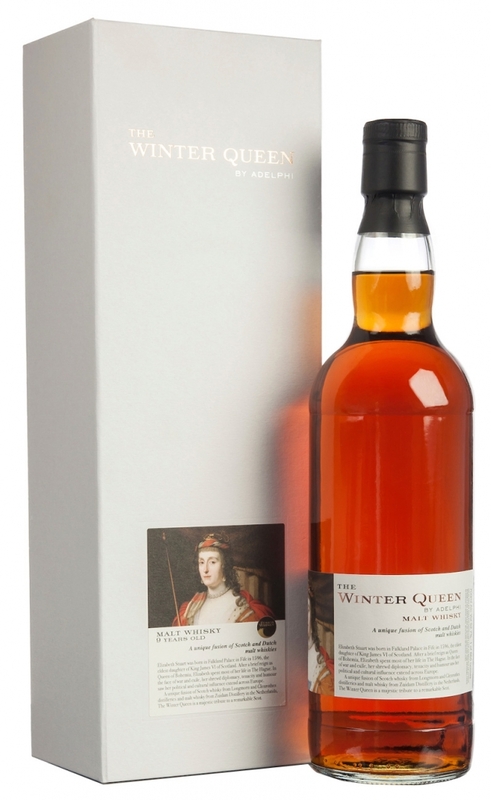 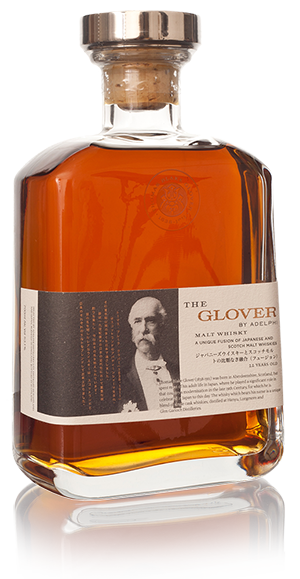 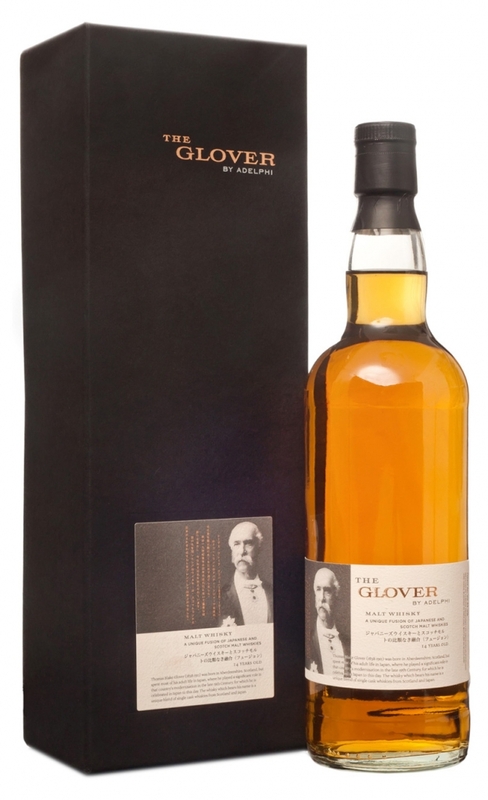 A heavenly blend of Scotch and Australian malt whisky. 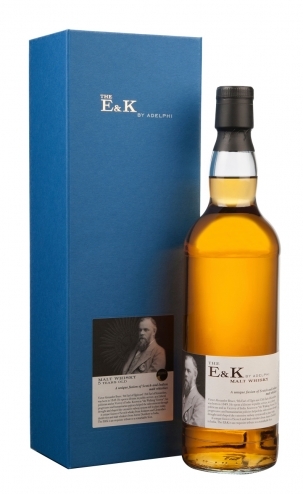 The fourth stunning release in the Fusion Whisky range, created in Partnership with Adelphi. 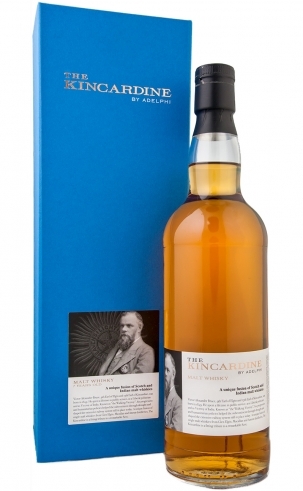 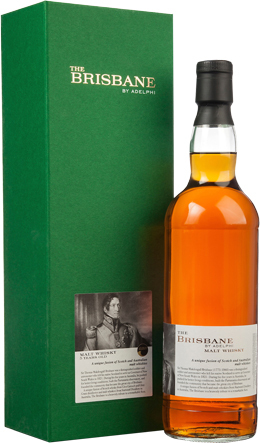 The Brisbane is a blend of Scotch from Glen Garioch and Glen Grant and Australian malt whisky from Starward Distillery, created in honour of Sir Thomas Makdougall Brisbane.